The Lakehead Cross Country running team had their first competition of the season at the St. Olaf Invitational in Northfield, Minnesota on September 22. 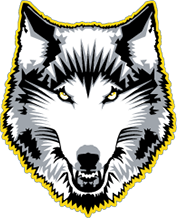 It was a tougher weekend for the women as they were missing four of their top runners due to illness, injury and school commitments but Haylee Beeman and Tierza Wilson were able to compete and finish the race for the Wolves. “Overall a positive first race. It was a tough week for the women’s team with injuries and illness but I was really happy with Beeman’s result. She has made tremendous improvements since last year and I am excited to see what this team can do when our other women get healthy,” said Head Coach Kip Sigsworth. 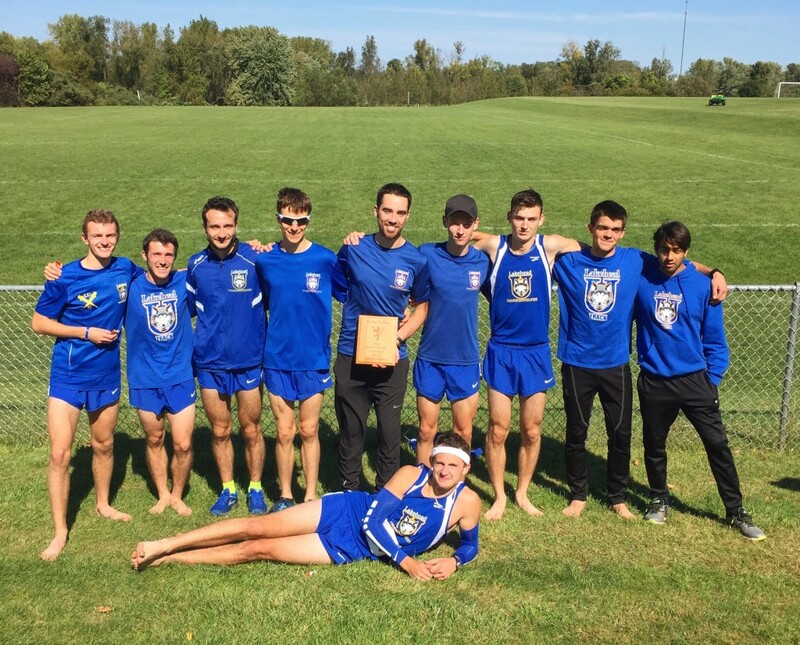 The men’s team won the 8k with 6 athletes placing in the top 10. Derek Patterson came in third in a time of 26:47. Louis Moreau was right behind him in fourth (26:54) and Jonathan Stoppa came in fifth in 26:56. Gavin shields (7th), William McDonough (9th) and Connor MacIntosh (10th) were all not far behind to round out the top ten. Both men’s and women’s teams will head to Minneapolis next weekend to race at the Roy Griak Invitational.